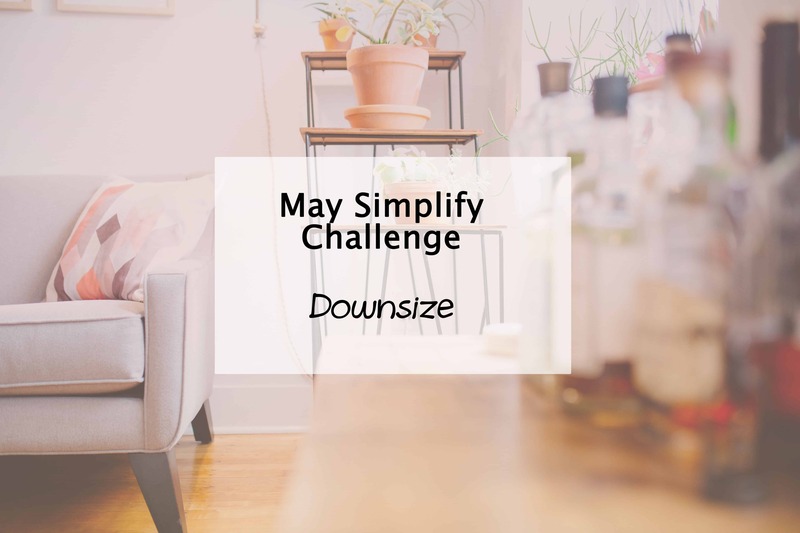 A massive part of the Simplify My Life challenge has been about downsizing through decluttering and organising our physical lives, so this month’s Simplify task slots in real nicely as it is all about downsizing. There are so many areas of our lives we can downsize. Downsizing not only simplifies our life but often makes it less stressful, less expensive and less time consuming. For example, you have a family of 4 – do you really need a 7 seater car? Sure the extra space is nice, but the extra costs could be redirected elsewhere. Are you planning more kids? If not, the extra costs of pregnancy cover may be unnecessary. Like wise cover for a hip replacement if you are 25 and healthy. You pay extra for unlimited but realistically never exceed 50gb a month. You could be saving yourself $20 or more a month in some cases. There are plenty of other ways to downsize and save on your bills and expenses. You find yourself busy 7 days a week because you have committed to so many different activities, hobbies, social gatherings and volunteer programs. Maybe its time to drop an activity or two from your busy schedule so you have more time for you and your family. If you find yourself throwing out lots of food that is spoiling before you even get a chance to eat it, maybe it’s time to downsize your grocery shop each week. Meal planning will also help you avoid wastage. Like the car, sometimes we don’t need as much space as we have. Downsizing your home could not only save you thousands (100s of thousands even), but also save you time with cleaning and decorating and all that other stuff. Less rooms means less furniture needed too so another area to downsize. That’s not to say you need to move into a 2 bedroom flat though. But a 5 bedroom place once the kids are grown up and moving out is a good time to downsize. Can you think of any other areas in your life that you could downsize? Downsizing online ‘friendships’ – it feels mean but we can’t always invest in everyone. I wonder if when we choose downsizing rather than giving up things altogether we feel less deprived and more free than if we just go ‘cold turkey’ on things? It does seem a little harsh but so right that we cannot always invest in everyone. We need to invest that time in those who matter most so both parties get the most benefit out of the friendship. No need for a hip replacement cover perhaps? Lol actually pregnancy cover tends to be the most ouchy health insurance add on. Amazing how much cheaper it can be! Some very practical ideas here. I should probably check our health insurance to see what we are covered for. Thanks Jess. If it results in savings, all the better to spend elsewhere. Just those small things we sometimes forget to check that cost us a fortune! What great ideas for downsizing! Having too much just causes unnessissary stress, not to mention cost you more. Thanks! Visiting from Share the Wealth. These are all really good tips! I’m actually about to start meal planning for this reason. We are downsizing too! Our old house was so big that we had rooms we didn’t even use and I’m looking forward to not having so much to clean!! !